The Big Rock Youth Academy provides a pathway for talented young climbers to progress with climbing including participating in climbing competitions. 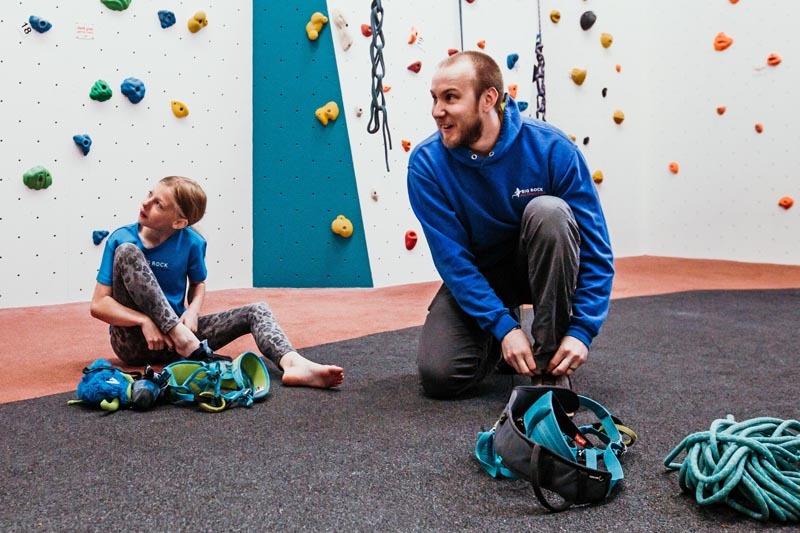 The Academy is peer-based and supported by our team of climbing coaches, with weekly training sessions at Big Rock and the additional provision of 1-1 coaching to further aid improvement. From first contact with new members to attaining elite performance levels, our aim is to ensure that each Academy member is given the appropriate support to realise their potential within the sport of climbing. The Academy is invitation only and members are selected based on attaining a standard in climbing that is significantly above average amongst their peers, or who have shown particular commitment and enthusiasm towards progression and are keen to apply themselves to improving further. 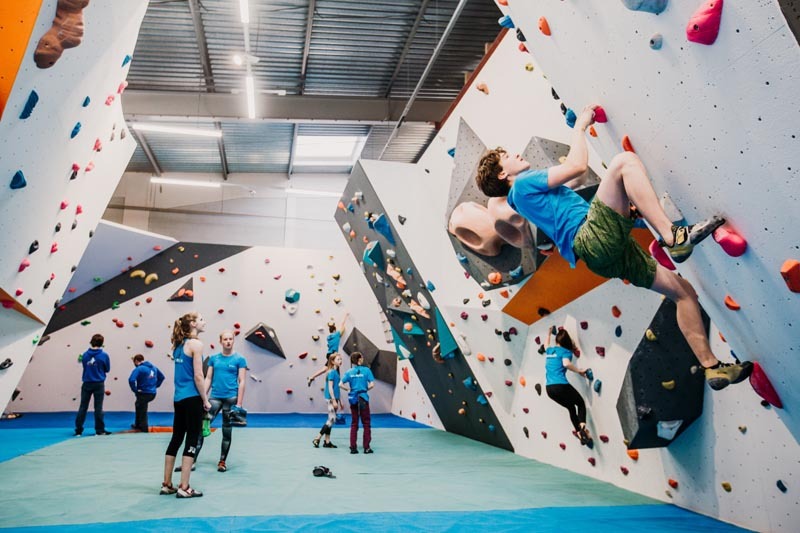 Academy members regularly compete at both a regional and national level including the BMC Youth Climbing Series and the BMC Youth Open Competitions, and are hard-working and dedicated to improving, while remaining supportive of each other both during training and competitive events. 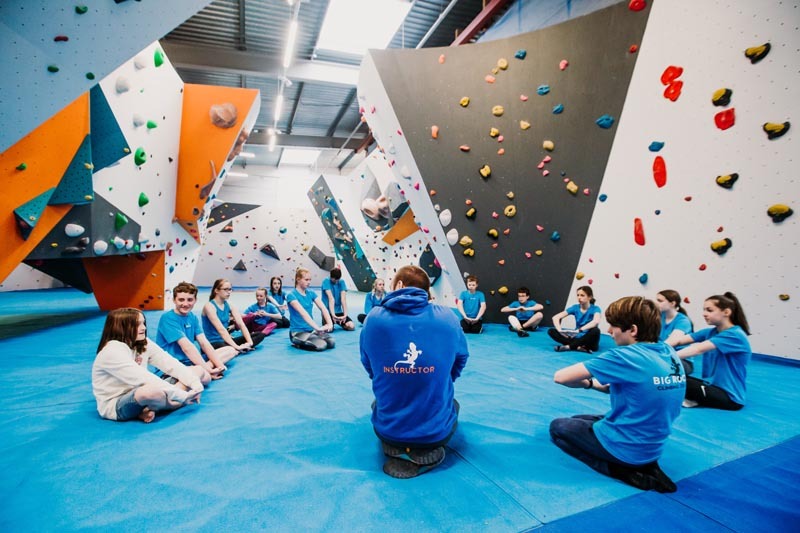 Young climbers interested in getting involved with climbing competitions can get started with the national BMC YOUTH CLIMBING SERIES or by taking part in regional events organised by local climbing centres such as the MIDLANDS YOUTH CLIMBING SERIES. Big Rock also operates bi-annual climbing competitions taking place every May and November in Milton Keynes. 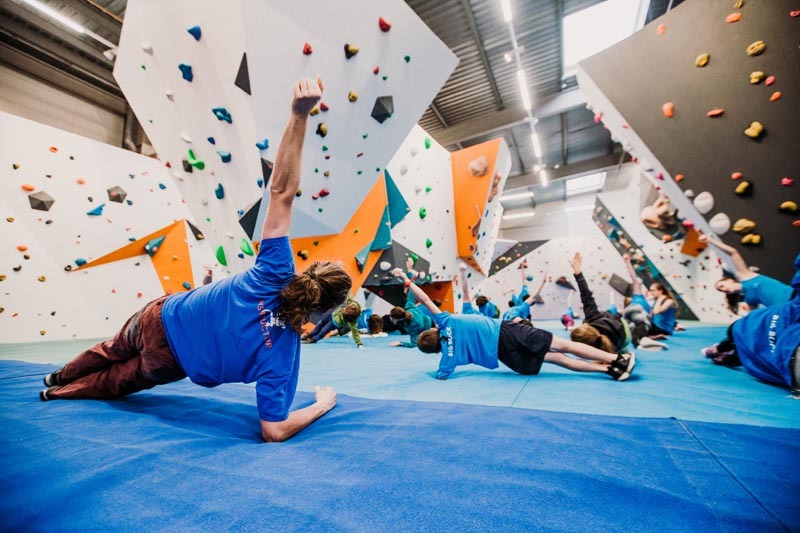 These events are open to all climbers, irrespective of whether you are an Academy member, and are a great way to get started with competitive climbing. Taking part will help you to push yourself to climb to the best of your ability and share your experiences with other young climbers. If you are U18 and psyched to climb with other climbers in a competitive atmosphere then we would encourage you to sign up to the next event! We are very proud of the achievements of our members and the effort that each individual has put in towards developing and improving their climbing. Follow our Instagram feed here to keep up to date with the latest Academy news.